Onitsuka Tiger GMBH established in 1975 began. 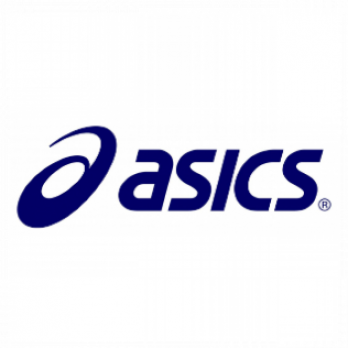 In 1977 it merged with two companies engaged in sportswear and knitwear and founded ASICS. Sports goods manufacturer, shoes are popular.